By buying this product you can collect up to 1659 points. Your cart will total 1659 points that can be converted into a voucher of HUF497.70. 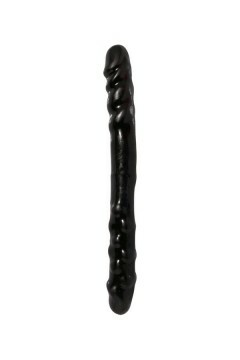 Have some extra long lasting pleasure with the 12 inch natural dong with balls.